If you keep walking through the park towards its western alley and it will take you to the beautiful place where the Greek style white statue will meet you. Here you can enjoy the views of Black Fortress, Mother Armenia Statue and Shirak stadium. 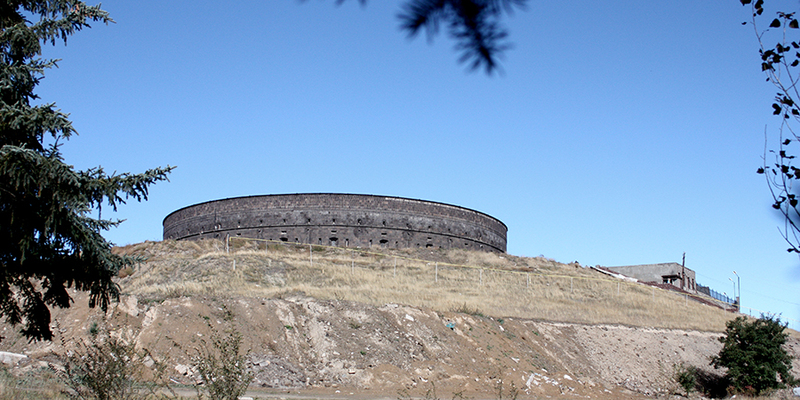 The big, round, black fortress on the top of the hill overlooking Gyumri is a good spot to take in the view. It once protected the Russian Empire from the Ottoman Empire. 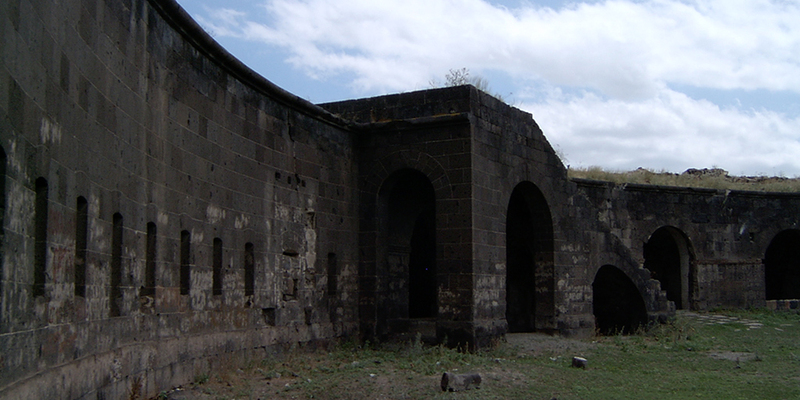 This building made of black tuff is the southern castle of ancient Alexandrapol fortress. 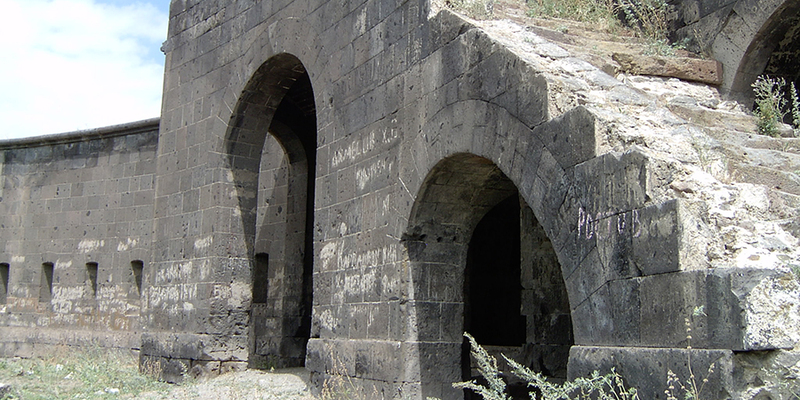 Because of the black tuff the locals use “Black Fortress” name. 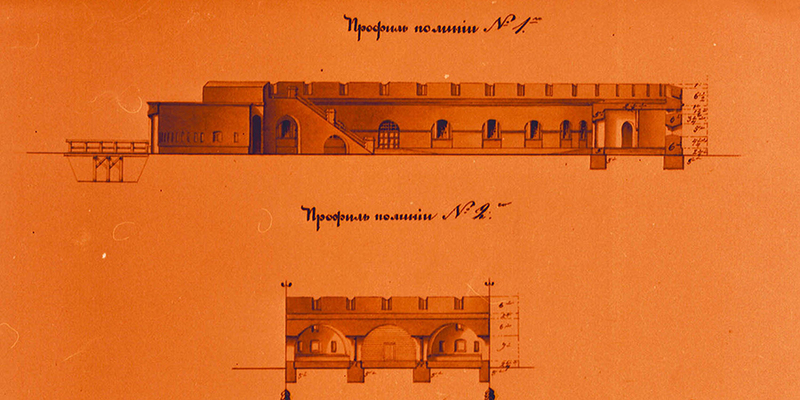 This is a one floor fortress with two protection entrenchments right and left to the main and the only entrance. 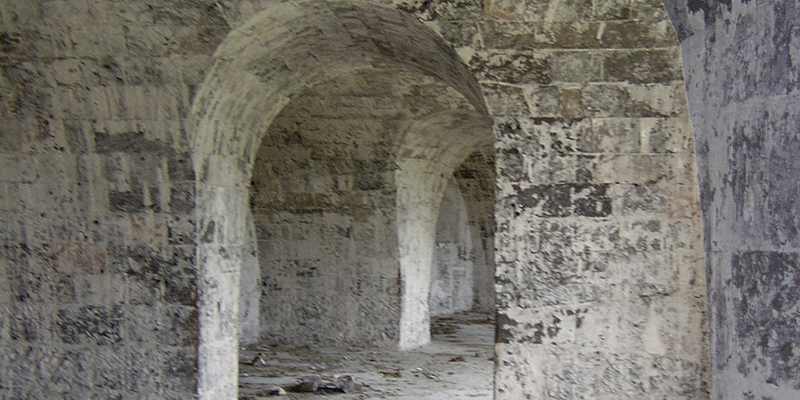 The entrenchments were used to be filled with water for protecting the fortress. 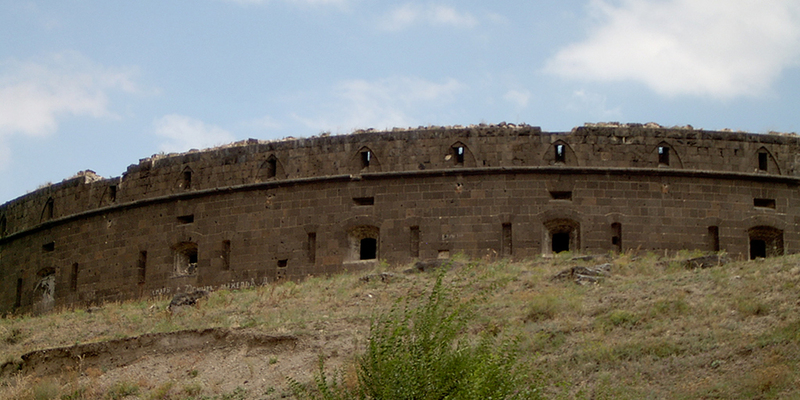 The fortress’ function was to protect the Russian borders from Persian and Turkish troops. The excavations around the area of the fortress uncovered many artifacts from 7th century and even older, proving that the fort was built on top of an ancient structure. On the right side from the fortress you can see the “Mother Armenia” statue. The building is a private property and is being renovated as a large concert hall. You can see the reconstruction and new plan images in the stop gallery.